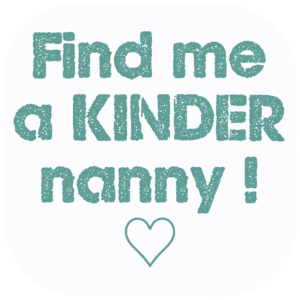 A warm Welcome to Kinder Nannies Germany! Herzlichen Willkommen bei Kinder Nannies Deutschland! 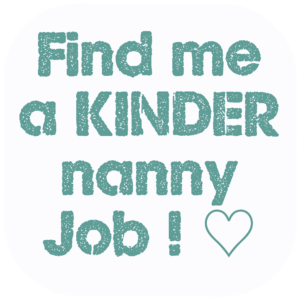 Kinder Nannies places Nannies or Kindermädchen with German families in Germany and with expat or international families in Germany. Germany is a very popular destination for many of our nannies. Many of them already have some link to Germany or have studied German at school. 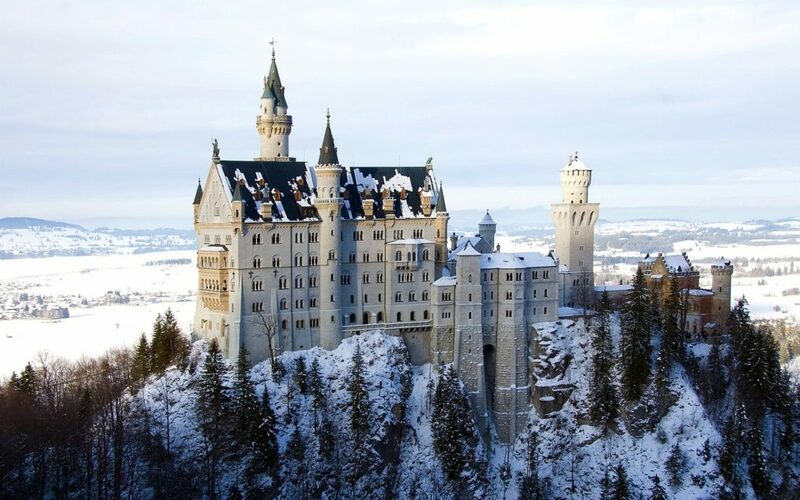 Others are simply fascinated by Germany, it’s reputation for efficiency, status as the ‘powerhouse’ of Europe, beautiful hilly landscapes and numerous fairytale castles. 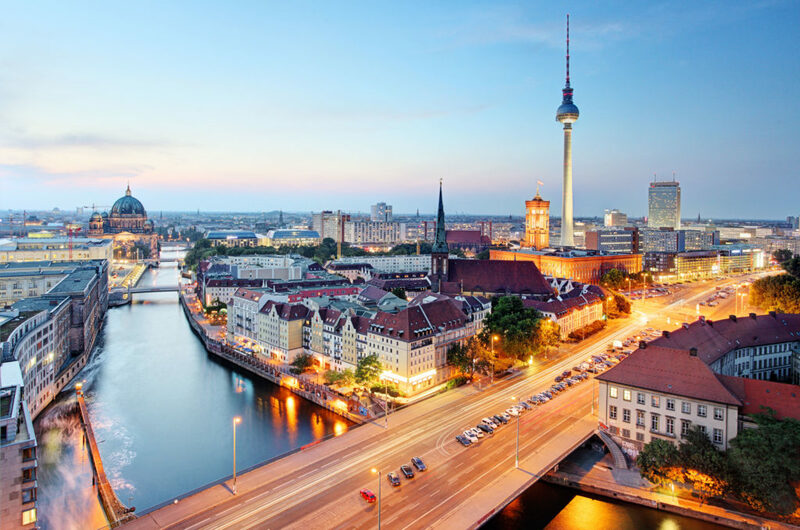 Germany’s unrivalled high and yet affordable standard of living is appealing to all. You will find quality in almost everything the Germans do, be it residential housing or facilities for children and families. 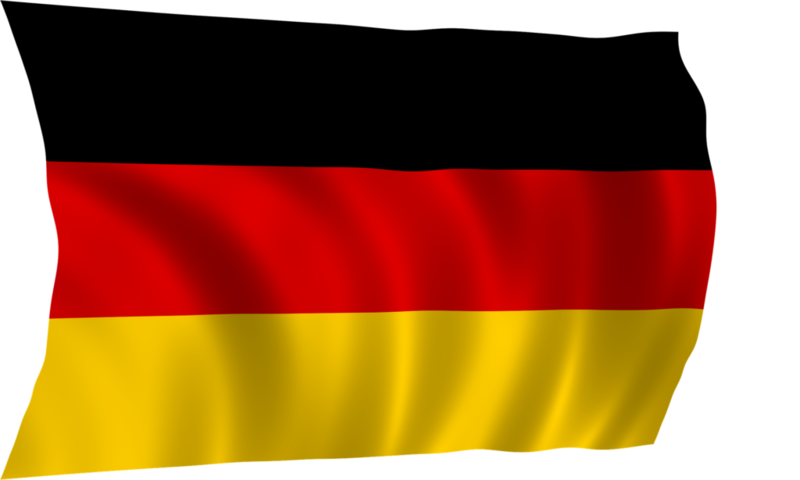 All of our families in Germany speak English, whether they are German families or from the Expat community. However, a basic level of ‘school’ German is usually required if you are looking to be a nanny in Germany. 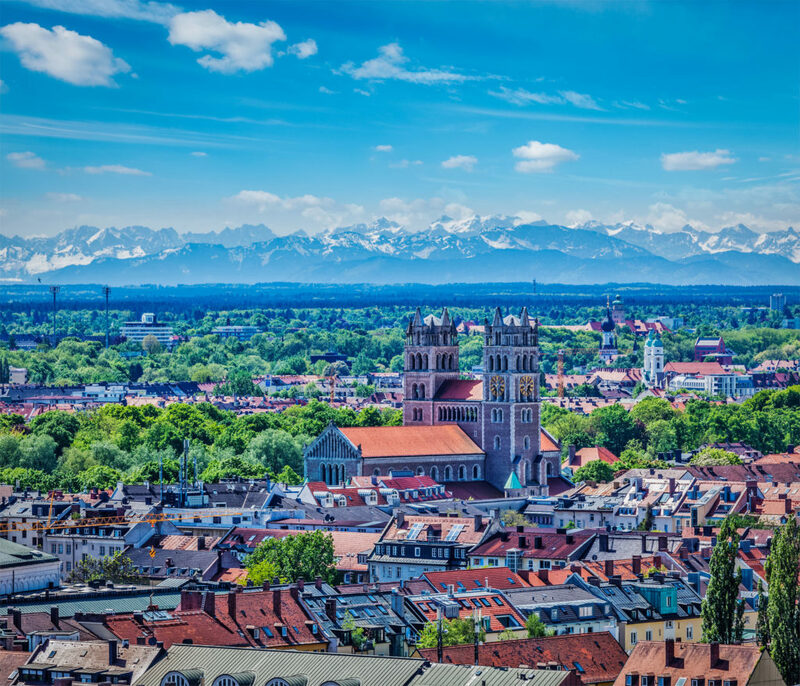 Our families in Germany live in or very close to beautiful cities. Most of our jobs in Germany are in the areas of Berlin, Frankfurt, Stuttgart, Hamburg and Munich. Each location is fabulous and you will enjoy working there without doubt! 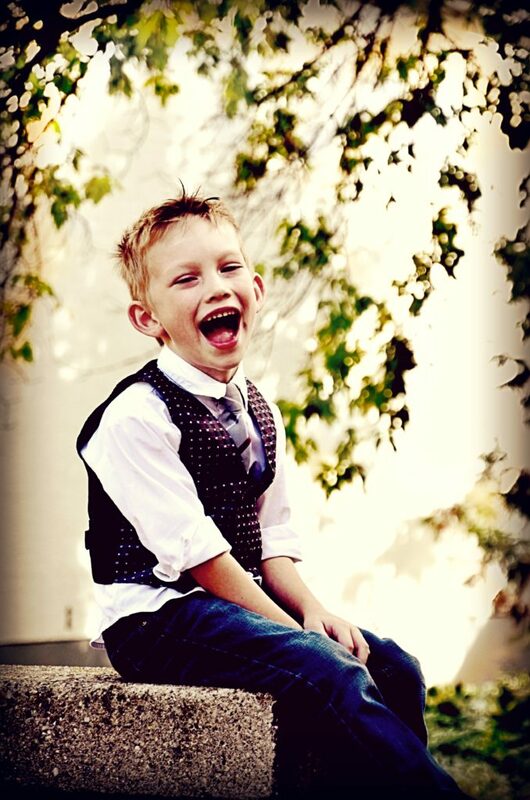 Each of these areas has a large expat community and many other nannies / kindermädchen. 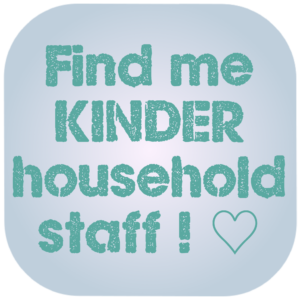 If you are a family, please contact us to find out about our Kinder Nannies for Germany and also our House Managers / Estate Managers, Butlers, Housekeepers, Private chef and other private household staff positions in Germany. There is no obligation to proceed and our consultants are without exception discrete, professional and friendly - and can speak German. 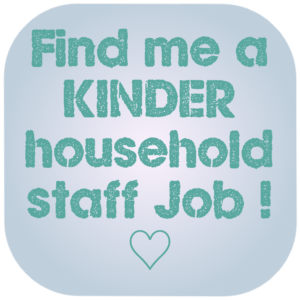 Start the search for a Kinder Nannies & Staff candidate? Start the search for FREE! Nothing to pay unless we find you your perfect candidate whom you agree to employ. Want to work in Germany for a top family? Register with us for FREE. No obligation. Be shown our jobs in Germany and apply to those you are interested in. Apply now and our friendly team will be in touch asap!